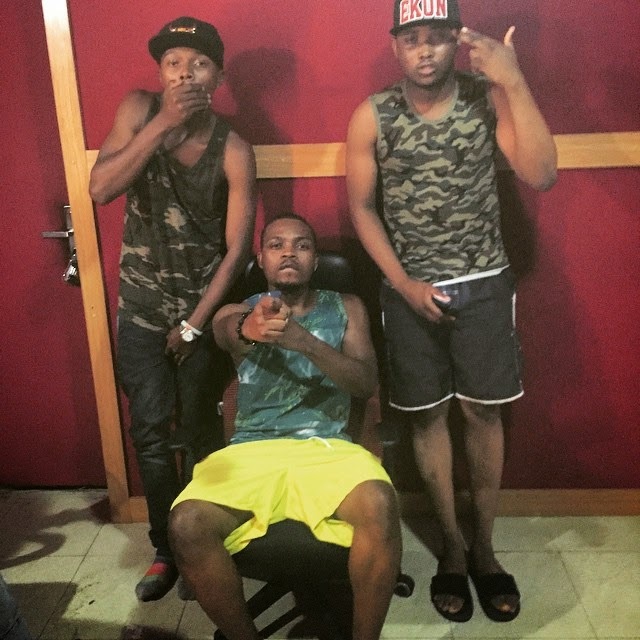 Olamide has expanded the list of artistes signed into his recording company YBNL. YBNL previously had Shoki singer Lil Kesh and Viktoh signed to the recording company.Olamide today on Instagram announced the signing of two other artistes, Chinko Ekun, who was featured on his Street OT and the fresh Xino. Chinko Ekun is a rapper while Xino does Afrobeat. Chinko Ekun was featured on Bang, 0 to 100million and Usain Bolt P on Street OT.